﻿ Is Corporate Training Revamping The Industry Globally? Is Corporate Training Revamping The Industry Globally? The corporate training landscape has undergone a big transformation in the past decade. Learning and developing professionals and corporate trainers are seen as strategic partners who are critical to the success of the business. Brands offering skill development are experiencing a high demand, as many organizations suffer from skill gap. The brands are training, and educating employees and other people in order to grow. Companies rich in leadership and communication skills are expected to become a major player in the industry in near time. The global corporate training market to grow at a CAGR of 10.55% during the period 2016-2020. According to the corporate training market report, globally, corporate training has begun to play a stronger role in strengthening the respective region's economic situation. In order to look out for the best possible training materials, corporate trainers have welcomed AI with open hands. 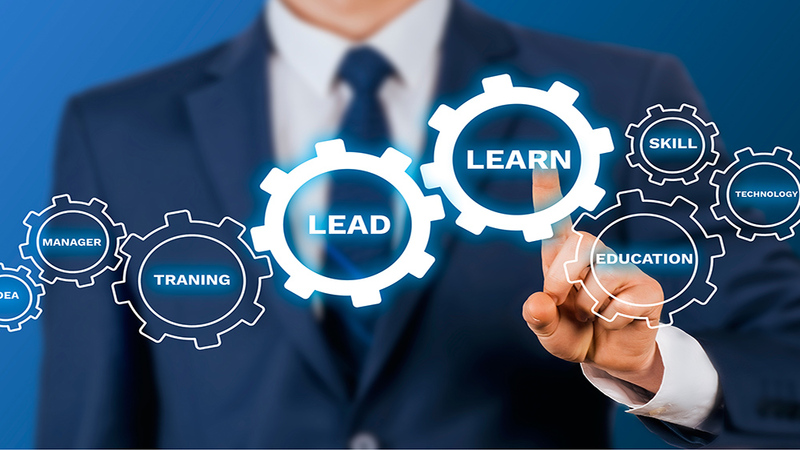 In this era of personalized learning experiences, it has become even more important for corporate trainers to design programs which enhance the employees’ knowledge in a fruitful manner. Through AI technology, corporate trainers can read text documents and detect concepts and learning paths. This technology helps improve the documentation of the training process and create subsequent tests and training content. Modern corporate training programs cannot run successfully in the absence of collaborative tools. For large organizations, these tools increase inter-organizational communication and build knowledge within their structures, while smaller organizations gain exposure to training modules from across the globe.